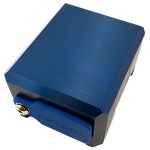 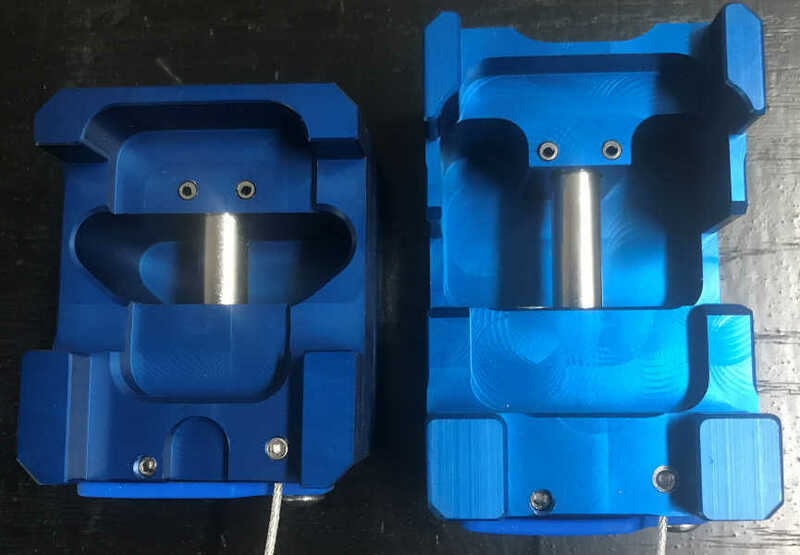 PACLOCK’s TL81A offers superior transportation security; is precision CNC machined in the USA for quality and dependability; and comes standard with a 6-pin bump and pick resistant re-keyable cylinder. 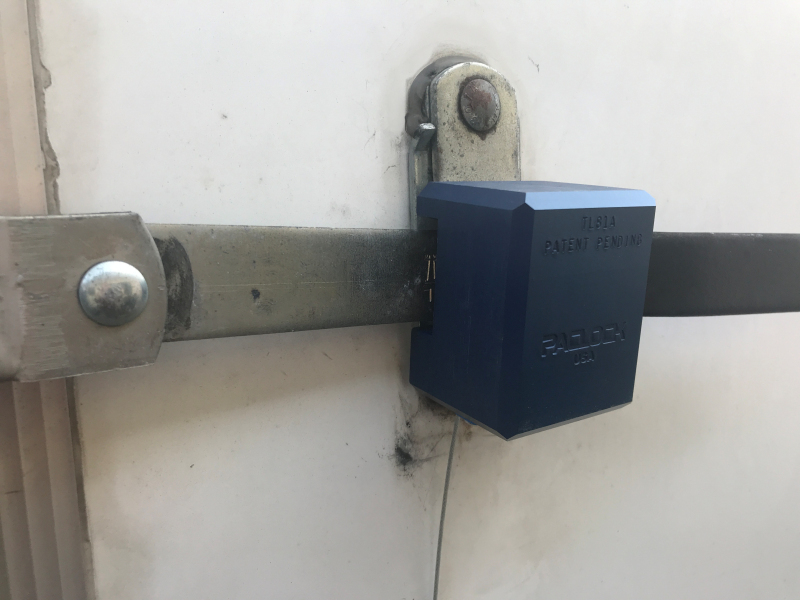 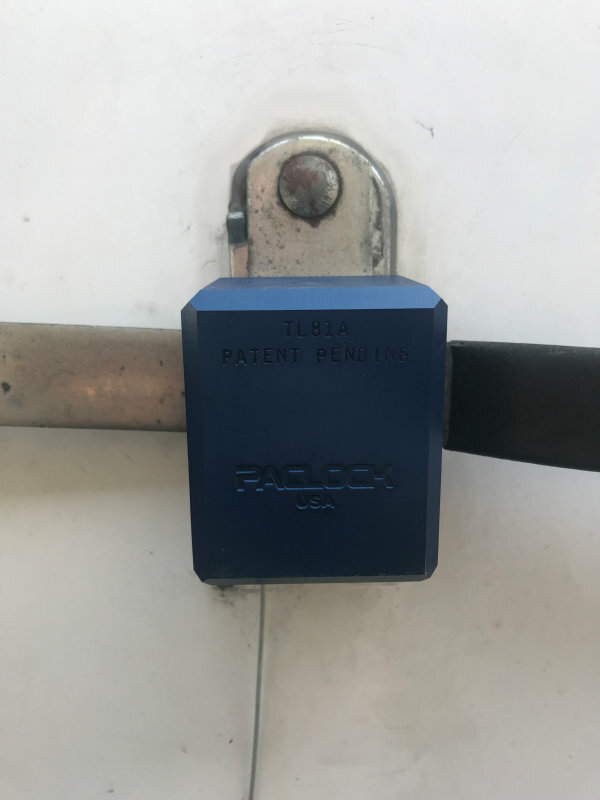 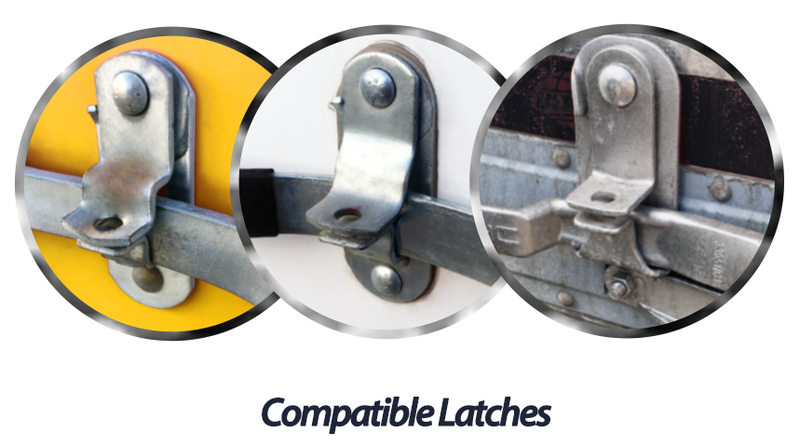 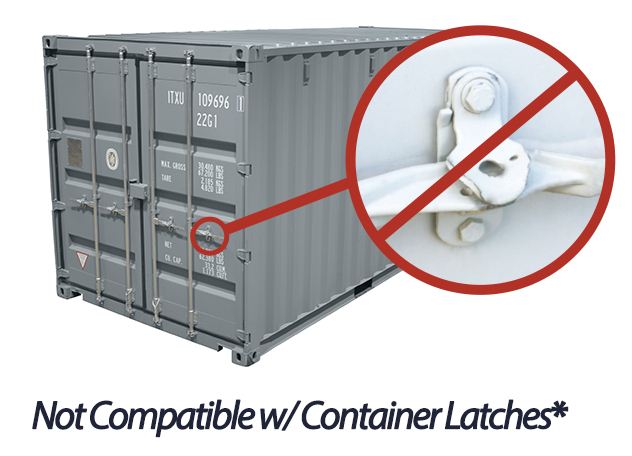 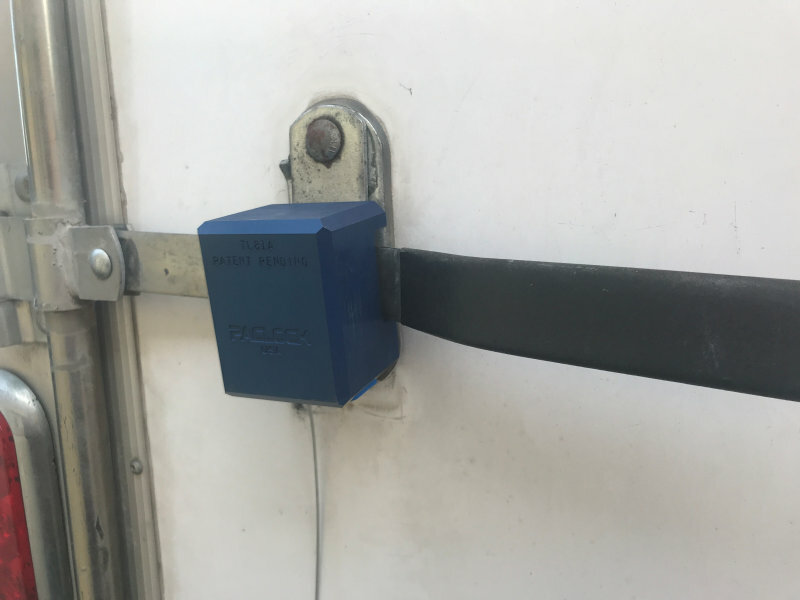 The TL81A is the only hidden shackle trailer lock made in the U.S. and fits swing door truck trailers, refer trailers, toy haulers, car trailers, horse trailers, & equipment trailers (does not fit intermodal containers). 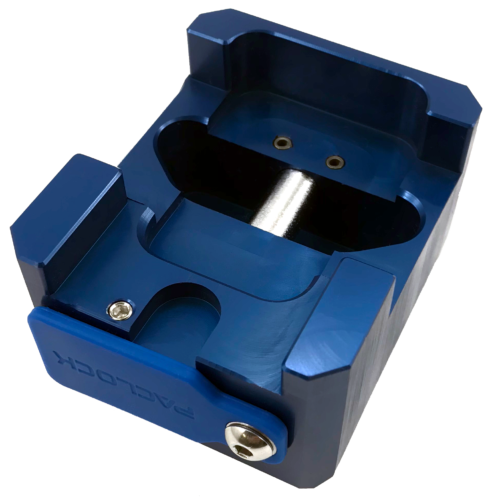 The solid body TL81A is machined from 6061 aircraft-grade aluminum, anodized in PACLOCK blue, and resistant to corrosive environments.